Initial Setup- initial set up of your file including the chart of accounts, accounting codes, item list, add favorite reports and functions for your business to tool bar, online banking, and automatic transactions for repeated payments. We use TeamViewer to login to your computer and help you with your books! 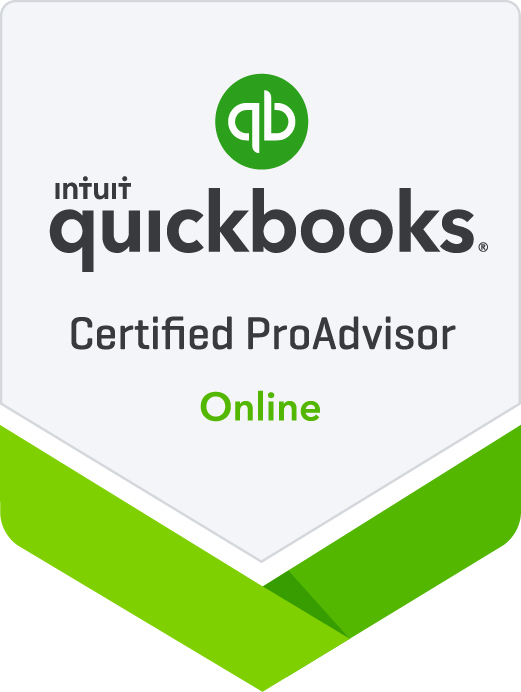 The Top 10 QuickBooks Errors! You didn’t send us the QuickBooks account password when you uploaded your file. Your data file is corrupted. Your sales tax and payroll tax accounts are incorrectly set up and either report liabilities when all are paid, or show credits due when none are actually due. In either case, the balances due don’t agree to the tax reports. Your cash-basis reports show balances for accounts payable and receivable. Loan and credit card statement balances do not agree to QuickBooks. Your bank account reconciliations do not agree to the bank statements and/or your balance sheet shows undeposited funds. Income and expenses are dramatically different from prior years (for example, more than a few thousand dollars or 10% variance from the prior year. You show a balance in “opening balance equity”. Please call us for any further assistance with these matters, or other QuickBooks problems that may be annoying you. If you have friends or business associates with QuickBooks problems, feel free to pass this list and our contact information along as well.